A "pocket door" is a door that slides into the wall, disappearing from view. 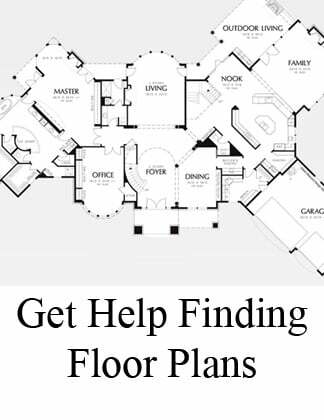 Floor plans use a pocket door for two primary reasons: as a way to craft architectural interest and as a practical solution for tight spaces. 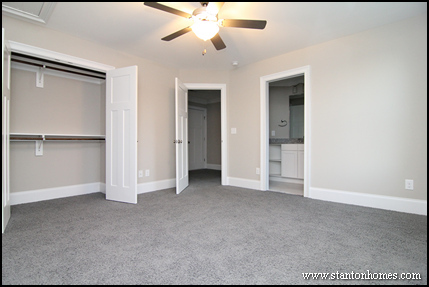 See photos of Raleigh custom home floor plans with pocket doors, with details about how they differ from "standard" interior doors. Pocket doors can serve a practical purpose in spaces that require multiple doors. A pocket door can replace a traditional hinged / swinging door. In this Jack and Jill bathroom, each space is connected through a sliding pocket door. Pocket doors are used most often in smaller spaces, from bathrooms, powder rooms and closets to pantries and laundry rooms. 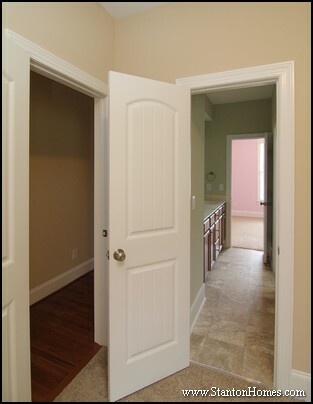 Pocket doors are also helpful in rooms with limited space for a swinging door. 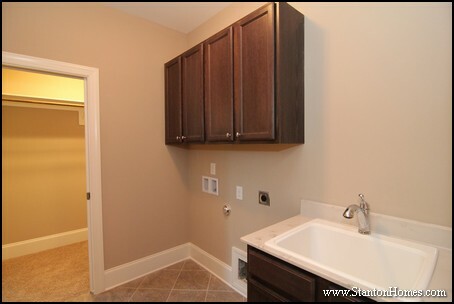 This laundry room opens from two ends - from the guest room closet on one side and from the main hallway on the other side. A pocket door makes both spaces more usable, the closet and compact laundry room. In this Apex custom home, the upstairs guest bedroom uses a pocket door to the bathroom to save space. A hinged, swinging door could somewhat limit the usability of the wall space - which is currently large enough to host a bookcase, bed, or dresser. 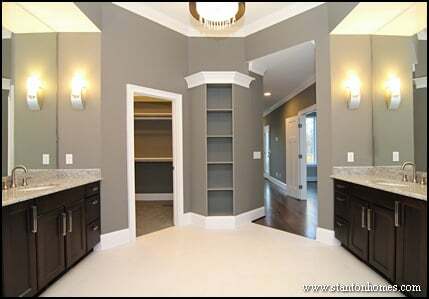 Certain spaces - such as the master bedroom - can feature an open archway opening instead of a pocket door. A no-door opening will save space (eliminating the need for a clear wall for the swing of a door). 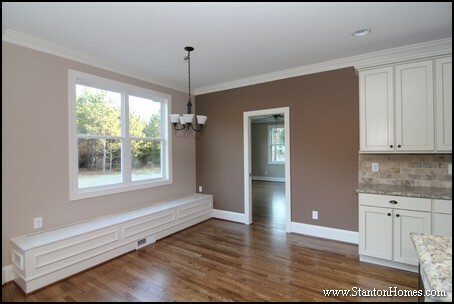 See an example, in the Raleigh custom home below. A no-door entry between the master suite and bath can be practical (eliminating the space required for doors to swing) and contemporary. 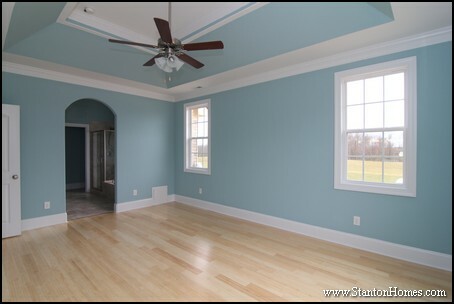 In this Holly Springs custom home floor plan, a square (rather than arched) entry leads to the master bathroom. 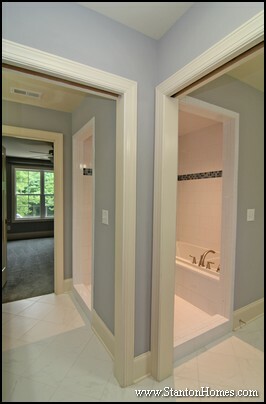 Pocket doors can be used to make spaces feel more open - or closed off - based on your changing needs. In this Raleigh custom home, a pocket door closes off the keeping-room-turned-guest-suite, when it's in use. Pocket doors come in a wide range of styles, colors, and materials. When placed in a master suite, for instance, pocket door panels can feature an obscure glass front. In this master suite, a pocket door separates the bedroom from the sunroom style study. A pocket door keeps these personal spaces flexible. When considering floor plans with a pocket door (or thinking about adding in a pocket door to an existing home), you'll want to keep a few design factors in mind. First, because pocket doors slide into the wall, door handles and hardware will be limited to flush or recessed handles. These types of handles are not considered universal design or aging in place features. 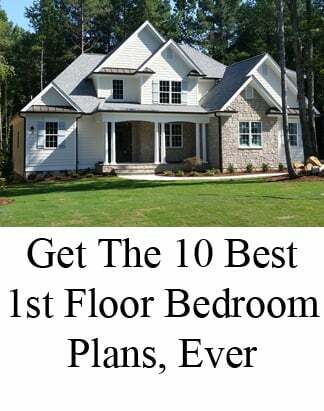 And you may have fewer design options in flush styles. 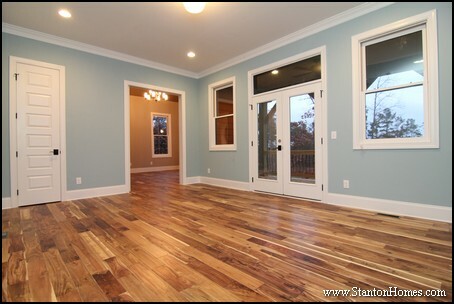 Second, it is best to plan ahead and install pocket doors during new home construction. Because door frames are built into wall cavities, it may be more difficult to move electrical components such as light switches and outlets after a home is complete. Third, keep in mind that in humid climates and in rooms with water or steam exposure (such as bathrooms), pocket doors can require much more homeowner maintenance than standard doors, or even require eventual replacement. Not a fan of pocket doors? 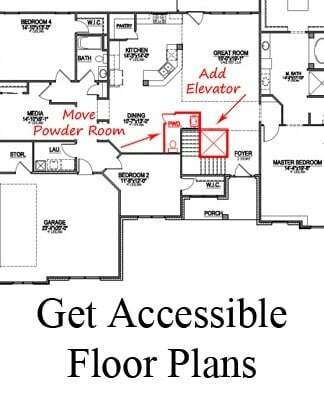 You can eliminate a pocket door from your floor plan in two easy ways. First, consider removing a door. Pocket doors are typically necessary when there are too many openings in a small space. If you hate the idea of a pocket door, you may need to give yourself a no-door entry or consider turning a buddy bath into a private guest room bath. Second, consider reversing the hinge direction of your doors. 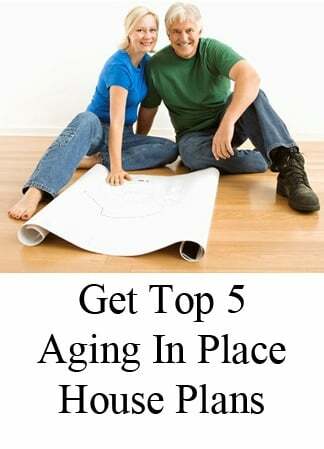 This may require you to leave more open wall space in a room, where the door will need to swing around. But it will help prevent doors from bumping into each other when opened. While floor plan designs account for efficient door placement, door swing direction is an easy design feature to cover during a home construction walk-through with your builder.